If you have young children, you are probably very familiar with Lois Ehlert’s vibrant, colorful books, such as Color Farm, and Color Zoo. Her book, “Eating the Alphabet”, is no exception. Originally published in 1989, “Eating the Alphabet” takes the reader on an alphabetic world tour of fruits and vegetables. 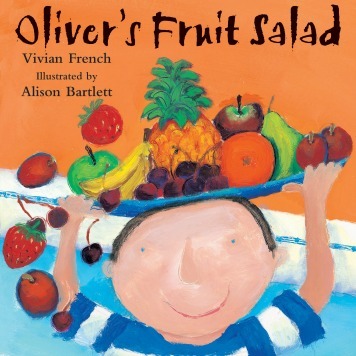 Lois Ehlert uses vibrant water color pictures that tempt young readers to eat their way through the book. It is definitely a page-turner, not only for those anticipating the suggestions for new taste experiences, but also for those who enjoy large, gorgeous watercolors or those just eager to see what she could possibly list for the letter H (hint: it’s a berry) or J or Q or U, for example. I recommend that parents and caregivers take the book for your child to read while shopping at the grocery store. Ask your child to match the real food to its picture. Host a series of alphabet tasting parties that offer a few new foods to try each time. Encourage your child to keep an alphabetic diary of which foods they have tasted and how they liked them. Create salad mixtures with the featured foods. 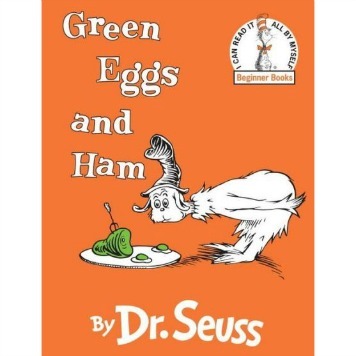 Be sure to read more about each fruit and vegetable in the glossary at the back of the book. Older children can use this information as a springboard to why these foods are healthy for us and from where they originate. As a mom and a dietitian, I frequently gift “Eating the Alphabet” in hardcover for the newborns in my life. 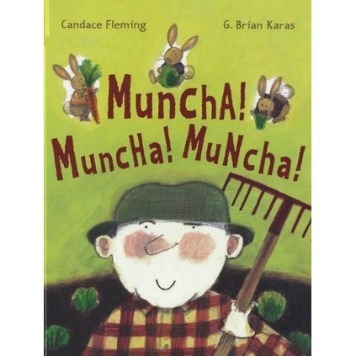 While the book is obviously geared to children, I am sure many parents and caregivers will also find at least one new fruit or vegetable to try. 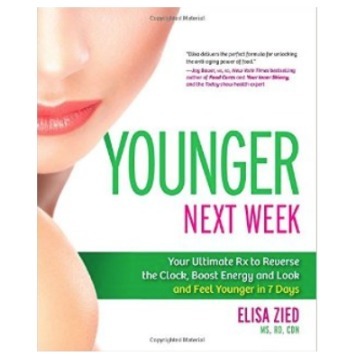 “Eating the Alphabet” offers a perfect chance for adults to model good nutrition behavior. Enjoy! 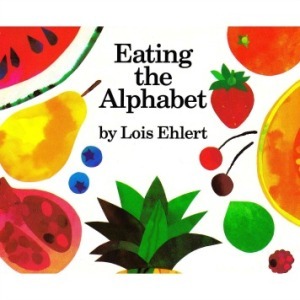 Eating the Alphabet By Lois Ehlert.